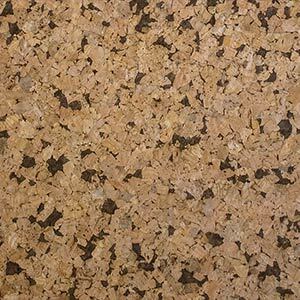 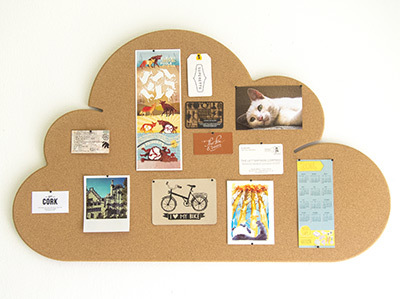 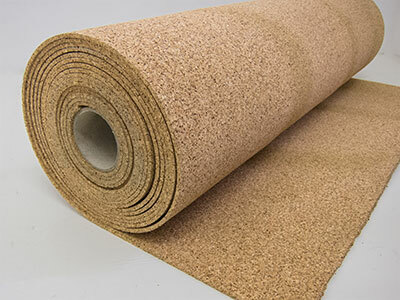 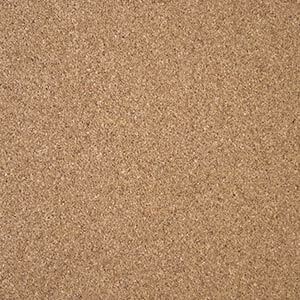 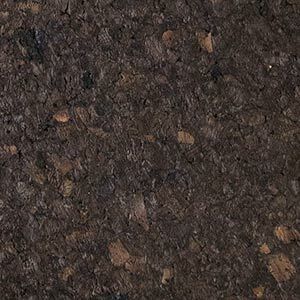 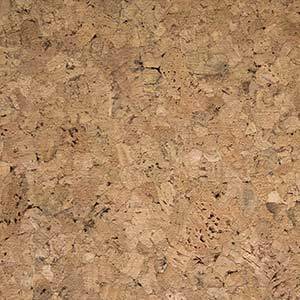 Cork sheets offer a decorative yet functional solution to a variety of DIY projects such as cladding a boring surface, building a scale model and hand-cutting placemats or unique wall features. 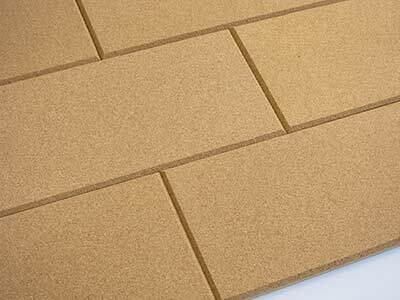 This natural material is not only waterproof, it also provides excellent insulation against heat, sound and vibration. 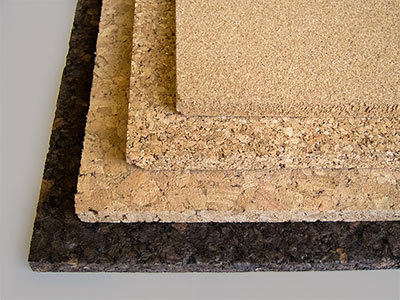 Most importantly, it is sustainable and fully recyclable. 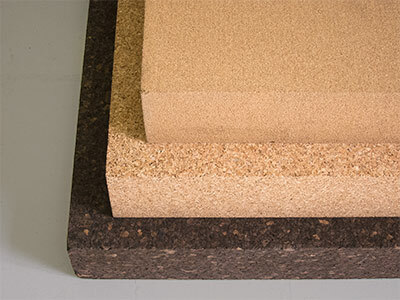 Cet Cork sources its cork sheets and rolls from the world’s largest producer, Amorim Cork, in Portugal, home to nearly half of the world’s cork trees. 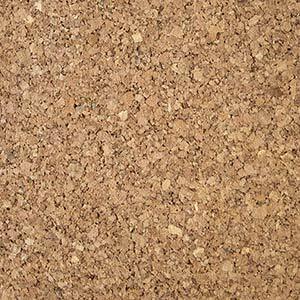 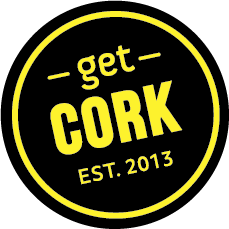 If you’re a bit unsure of how to get your hands dirty with your own DIY cork project, read up on the properties, sheet sizes and possible applications of our different cork types here. 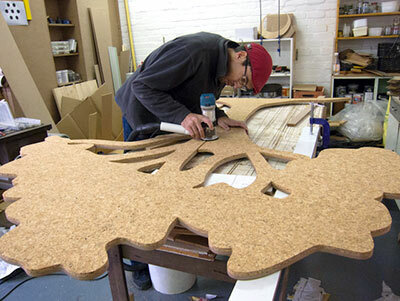 Alternatively, let us know what you have in mind for your project and we’ll help you out with the advice you need.